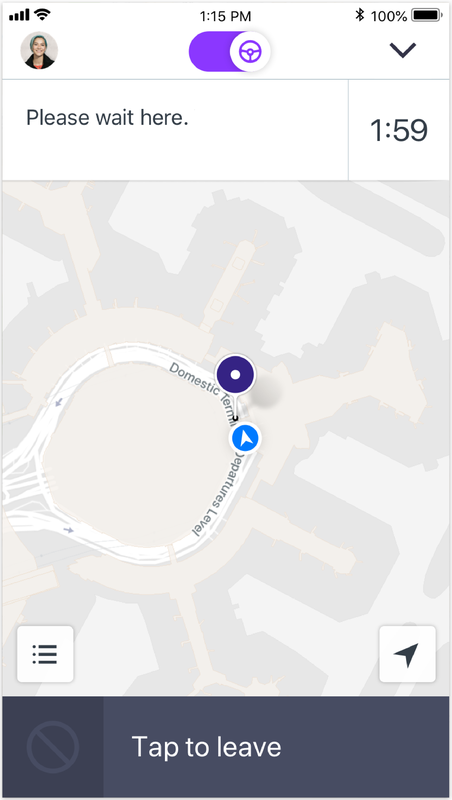 Heads up: while in the queue, you may still occasionally receive ride requests from outside the airport. Note: At select airports you may receive a ride request that requires the passenger to give you a numbered pickup code at the terminal. When using a pickup code, it’s possible that you’ll be matched with a rider you were previously unpaired with. If this occurs, cancel the ride and kindly advise the rider to request a new ride through the normal pickup experience. They’ll be paired with the next available driver. At select airports, pre-dispatch speeds up the process of getting an airport ride and lowers ETAs for passengers. 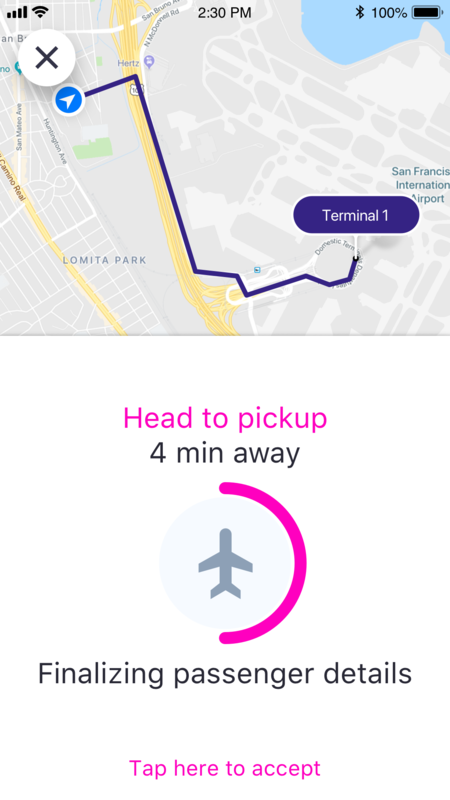 While waiting for requests at select airport staging areas, you may receive an in-app notification instructing you to head towards a specific terminal location within the airport. Drivers are not required to accept the pre-dispatch request, this is an optional feature. 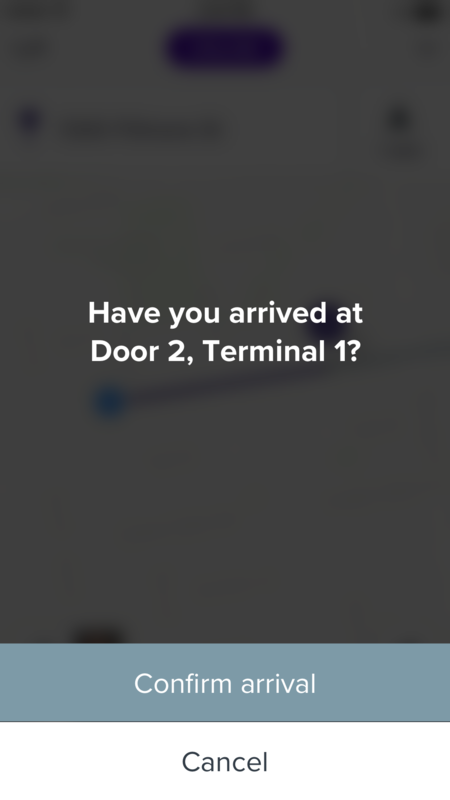 While you are on your way, you should be matched to a passenger. 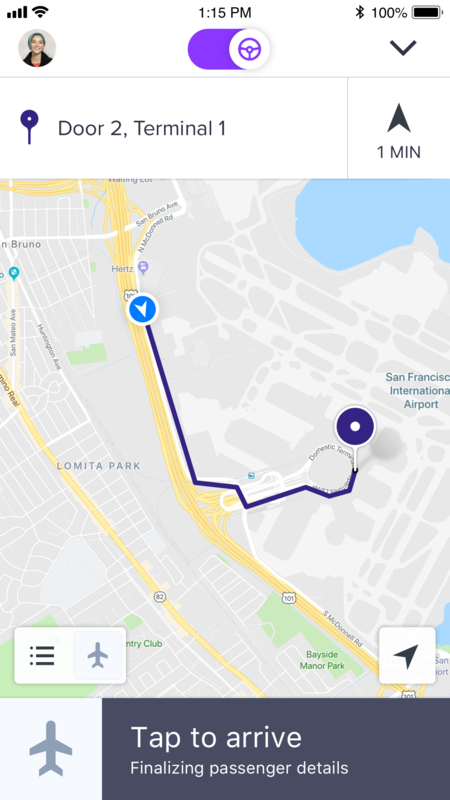 If by the time you get to the terminal and you have not received a ride request, you will be asked to confirm your arrival. While you are waiting the system will try to find a pssenger. Wait the allotted amount of time until a request comes in, or the timer expires. If the timer expires and you did not receive a ride request, head back to the staging area. 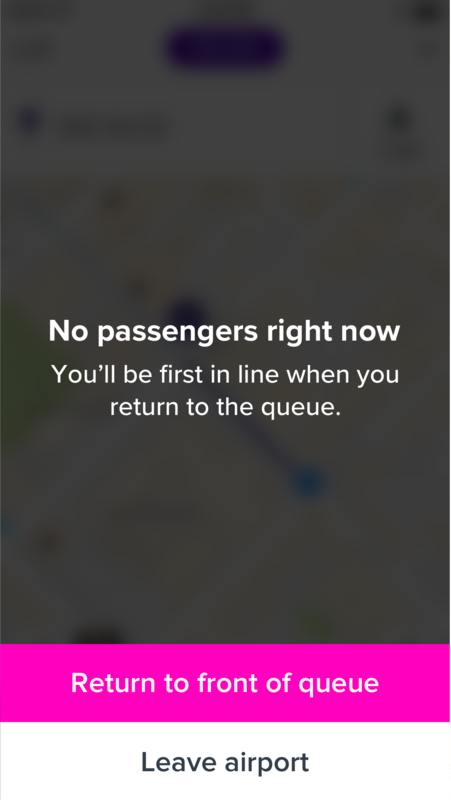 As long as you're back within 15 minutes, you'll be placed at the front of the queue and shouldn't lose your position.